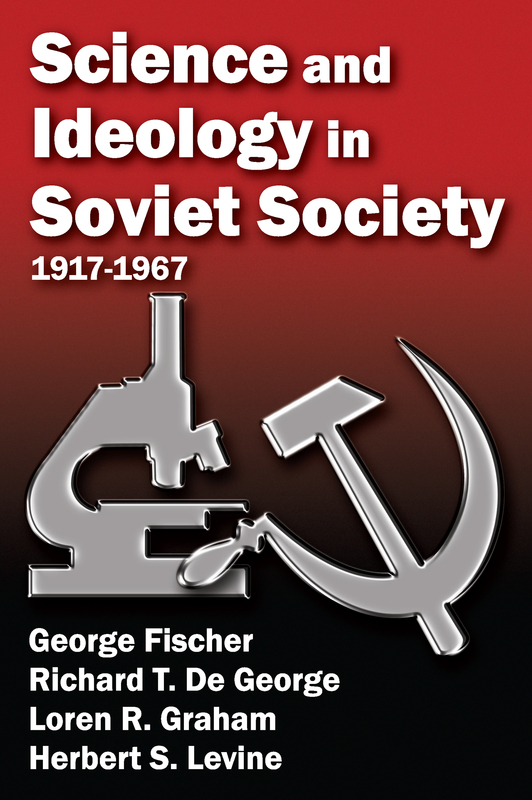 Set within the context of an era referred to as the age of science as well as the age of ideologies, this volume explores how the Soviet Union responded to the impacts and interactions of both science and ideology between 1917 and 1967. Non-specialists as well as experts are apt to disagree sharply about, or to be ignorant of, the mutual relationship. But even if the system is defunct, the issues remain.This book divides its attention among four different fields of science: cybernetics, economics, philosophy, and sociology. The authors believe that the disciplines discuss revealing trends in Soviet science, in general, and its interaction with an established (though not immutable) ideology, in particular.The authors conducted a pioneering examination of the mutual influence of ideology and science and the problems and opportunities created for government by the new scientific revolution. Specifically, they hold that in the 1960s Soviet science (or at least the disciplines covered here) helped sustain the established system and its ideology rather than weaken them. This volume is of historical interest and provides insight into how one may explore the ways science and ideology interact.